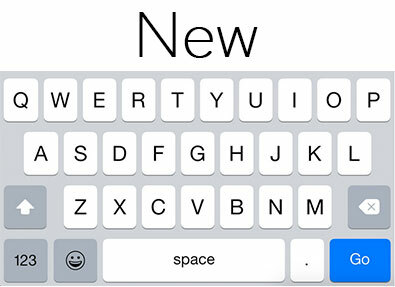 Apple’s upcoming iOS 8.3, currently in beta testing, offers a notable improvement to the keyboard layout. First noted by MacRumors, Apple has increased the length of the space bar when needing to enter search terms in Safari. The small space bar was especially problematic for users of the iPhone 6 Plus and its 5.5-inch screen. 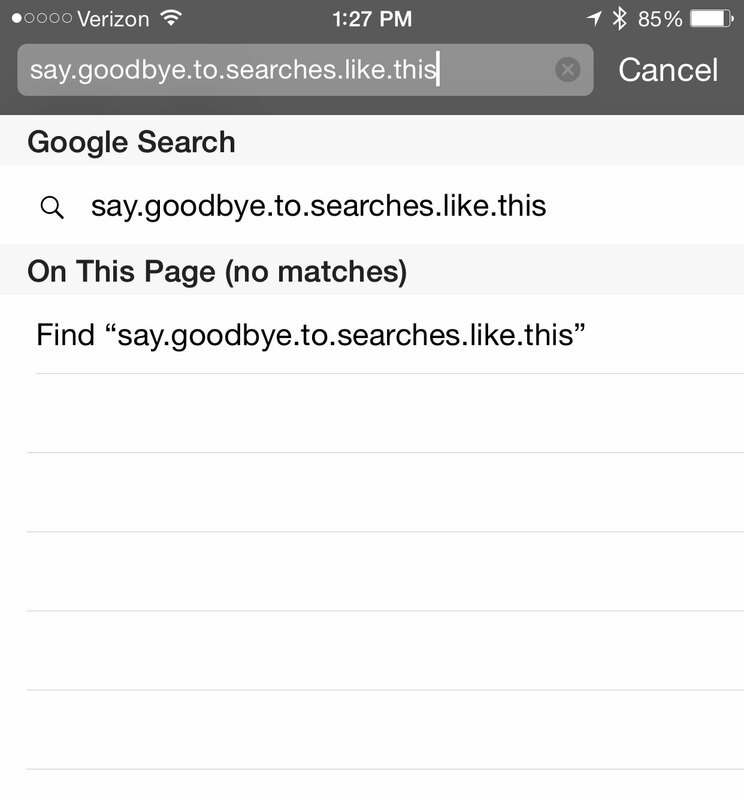 Instead of hitting the space bar, search terms usually ended up littered with periods instead of spaces. The keyboard found in iOS 8.3 beta features a bigger space bar. But as you can see, Apple made the space bar larger and the “Go” button and period button somewhat smaller. 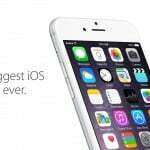 Just yesterday, Apple seeded a third beta version of iOS 8.3 to developers. 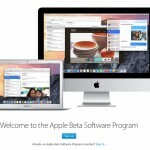 And for the first time, Apple also released a version of the software to participants of the newly renamed Apple Beta Software Program. The program is free to join by anyone with an Apple ID. Some of the other improvements in iOS 8.3 include support for wireless CarPlay, new languages for Siri, support for Google’s two-factor authentication system, a number of new emoji, and more. It also unlocked support for Apple Pay in China. It’s currently unknown when the software will be officially launched to the public. After Monday’s special media event, Apple officially unveiled iOS 8.2 with support for the Apple Watch. I’m extremely glad to see Apple finally make the change to the keyboard. It’s been a consistent problem for me while using the iPhone 6 Plus with my big fingers. For other news today, see: Apple’s Watch Edition is not made from ‘new gold’ after all, Microsoft’s Cortana set to take on iOS and Android this fall, and What does SixtyEight Research have to do with Apple?